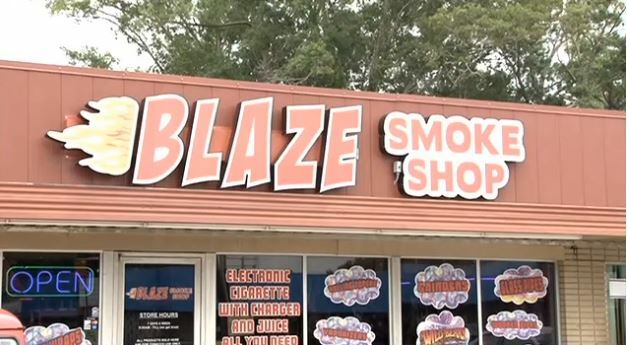 Homelessness in Myrtle Beach is now front and center since Yossi Galimidi, who owned The Blaze Smoke Shop In Lake Charles, Louisiana posted a viral video seen by more than 90 million people. 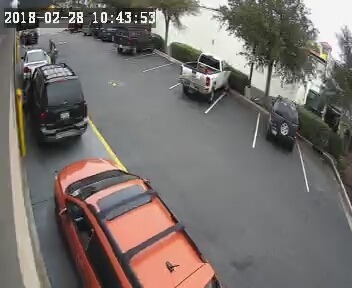 KPLC 7 News, Lake Charles, Louisiana – The viral was not Mr. Galimidi’s first claim to fame as his Blaze Smoke Shop was featured in multiple articles on local T.V. in Louisiana. This was the first time, however, the homeless issues of our city drew such national attention. We caught up with Dr. Stephanie Southworth at Crepe Creations in Market Common. 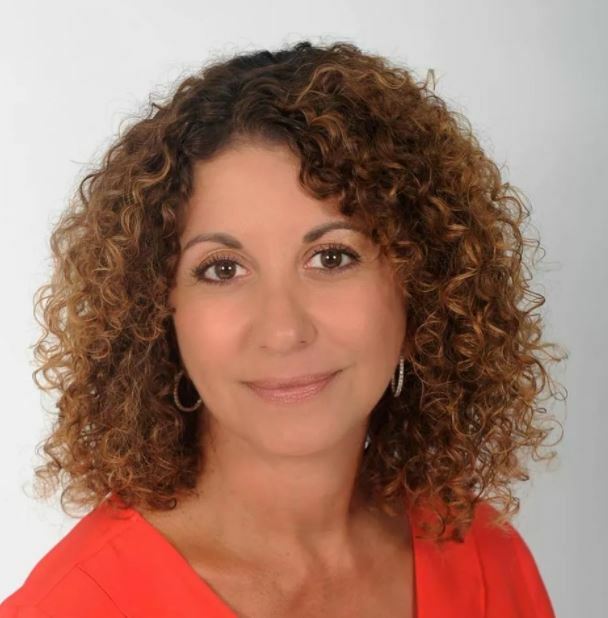 Dr. Southworth is a Sociologist and Lecturer at Coastal Carolina University. Dr. Southworth and her team have interviewed more than 130 homeless people in the city of Myrtle Beach over the past short period. Her unedited, entire interview can be seen and heard top above. We recently reached out to Joey Smoak who sits on the board of the Eastern Carolina Homelessness Organization (ECHO). If you want to help, you can send a Support Ticket to ECHO every time you see a downtown person who has no home. Dr. Southworth agrees. 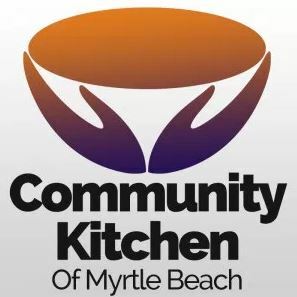 She told MyrtleBeachSC.com, however, “Working a minimum wage job or even a low wage job is not enough to afford even a one bedroom apartment…” Southworth says the most available housing is found in rural Horry County locations like Conway, Loris and Aynor. Without transportation, rural housing is not a viable option for Myrtle Beach’s homeless. 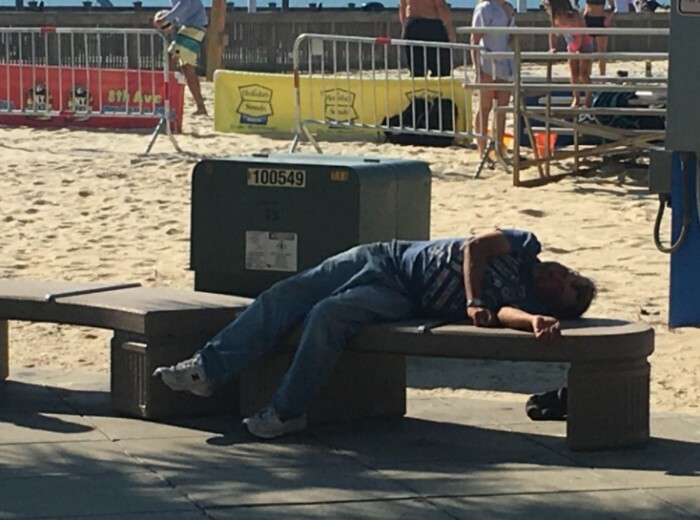 As a journalist who works in Myrtle Beach, I have to admit that I have often walked right past homeless people not noticing, in an attempt to make my next deadline. 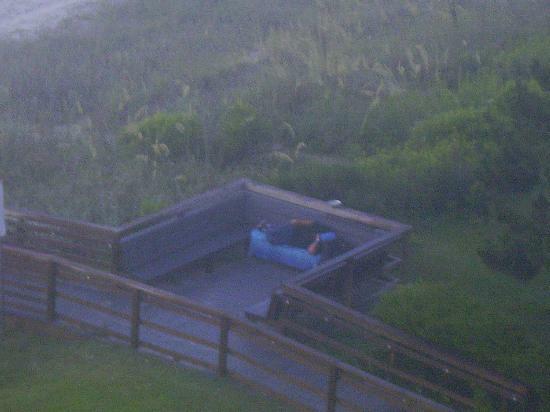 Almost all of the homeless in Myrtle Beach were not born here and are not from here. Many were bussed here from other towns. Officials of those towns, identifying a homeless person in their city, ask where that person would like to go. Homeless people prefer Myrtle Beach because of the tremendous amount of second tier support services the city has in place. Those towns then buy that homeless person a bus ticket to Myrtle Beach where they are dropped off at the Myrtle Beach Bus Station located at 511 7th Ave North in the heart of the tourist district. Most never leave that small area. ECHO estimates that as many as 1,500 homeless people, at peak, wander the streets from 3rd South to 22nd North on the streets of Yaupon, Chester, Flagg, Ocean Boulevard, Joe White, and Highway 17. The problem with second tier support placed at a higher priority than key initial support is those second tier programs and our mild climate actually attract even more homeless to our city. If they remained in their home city, where they grew up and their families are known, they would not be able to hide in plain sight. Said Ms. Southworth, “About half of the people we have interviewed were mentally ill.” Support services for the mentally ill are not nearly as abundant in Myrtle Beach or Horry County. 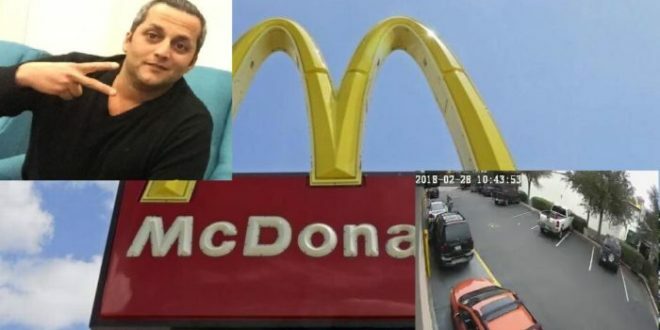 The collateral damage of this issue affects downtown business owners, property owners, residents, the homeless, and community leaders like McDonalds restaurant owner Joel Pellicci, who simply wants to be able to serve his drive through customers without them being harassed by panhandlers. A very wise man named Jeremiah once said, “You can’t heal a wound by saying it’s not there!” Perhaps it is time that the names and faces of every homeless person in Myrtle Beach was highlighted. Not to shame, but to draw them and their issues forward, so real help can be made possible. At MyrtleBeachSC.com that is our next aim. We intend to highlight and do a feature story on every homeless person in the downtown area. When a homeless person is brought to our attention, we intend on featuring them with a focus on finding them an immediate home and immediate structure. Myrtle Beach has a new mayor and several new town councilmen who are determined to get to the bottom of this issue. Our mayor has experienced threats online over this issue. Many consider those threats unfair. She just took the job this past January, and is already making a true impact. She has the wisdom and the ability to tackle the root issue here and not just nibble at the politically correct corners around this issue. A decade of misplaced priorities can come to an end, if we all work together. Next North Myrtle Beach Residents SAY NO TOURIST TAXES!